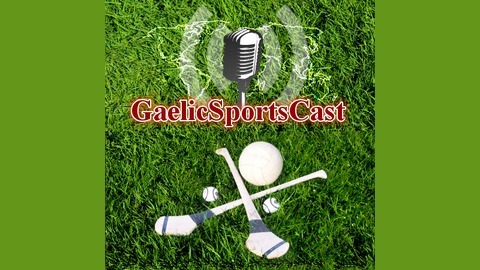 a Podcast on Gaelic Games - Football & Hurling from around the globe. The Arabian Celts from Bahrain won an historic first ever senior men’s Gaelic football cup at last Friday’s round 2 of this year’s Middle East GAA League. 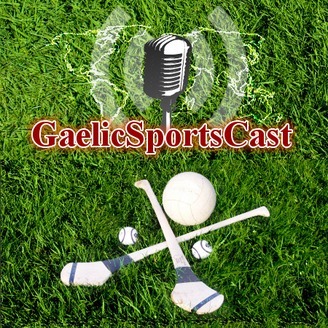 In the Podcast, Mid East GAA Chairman, James Kennedy, reports on the win and all the rest of the results from Round 2 at Abu Dhabi.